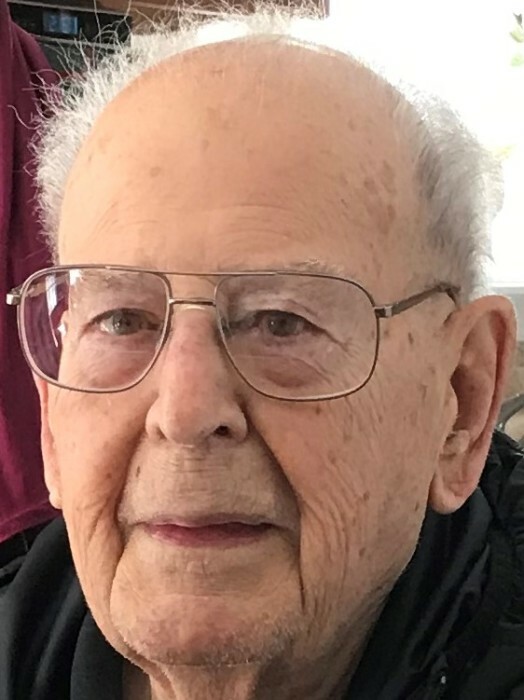 Obituary for Edwin John Niedhammer Jr. | DeMarco-Stone Funeral Home Inc.
Edwin honorably served in the United States Navy from 1943 to 1946 during World War II in the Solomon Islands as a second torpedo-man. He was the recipient of the good conduct medal, and the Asiatic Pacific, American Theater and Victory Ribbons. He graduated from Draper high school, and attended Vanderbilt University. His love of nature, flowers, birds, animals, and vistas were his joy. With his family he toured national parks, and the sea shores. Summers spent with his family at the Sacadanga lake, were something he always cherished. He was a happy man who lived a life full of purpose, and commitments kept. With a strong faith he reminded his family to remember “The Guy Upstairs”, resulting in a life that fostered respect, love, and shared happiness.